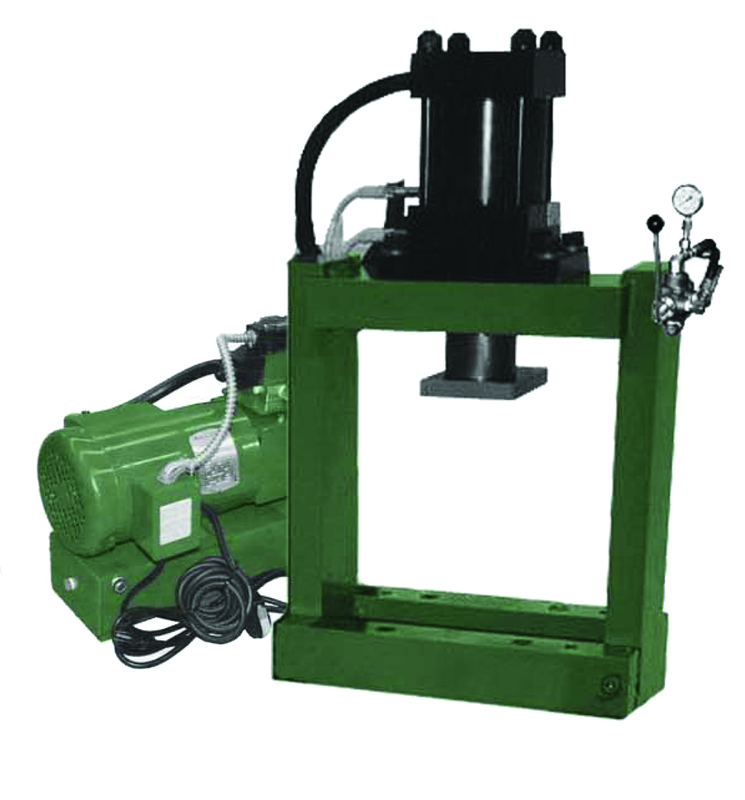 Compact 15-Ton Hydraulic Frame Bench Press will accept many single or two station tooling we offer. Mount on top of a bench or table top, plug in and you’re ready to go. Compact 25-Ton Hydraulic Frame Bench Press will accept many single or two station tooling we offer. Mount on top of a bench or table top, plug in and you’re ready to go.